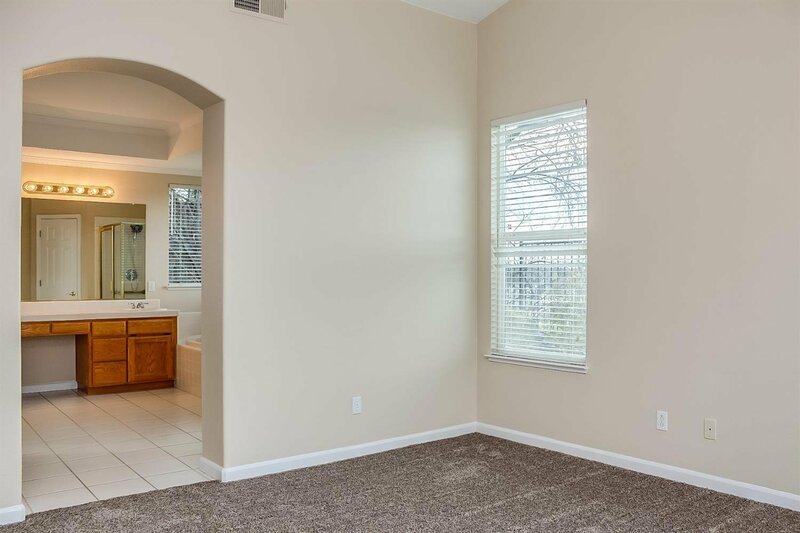 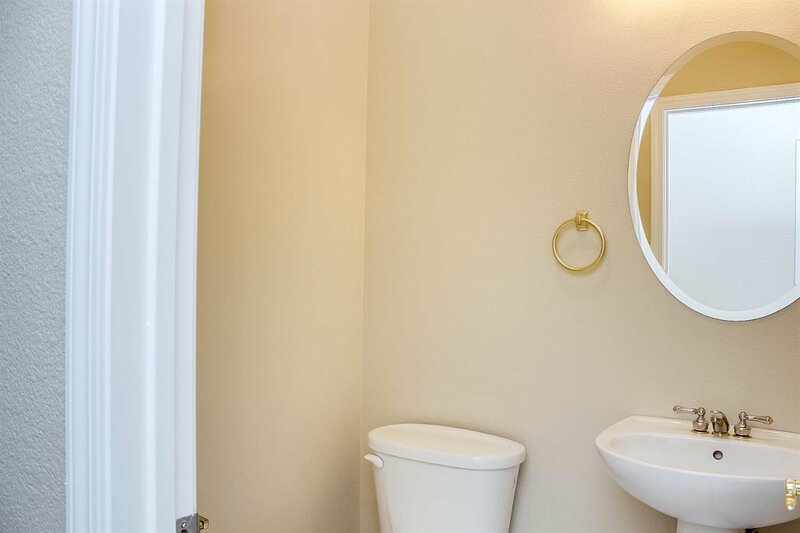 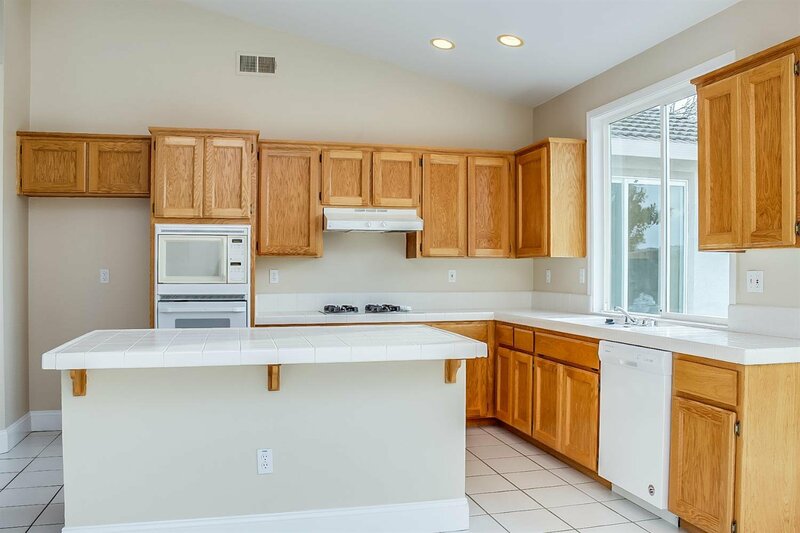 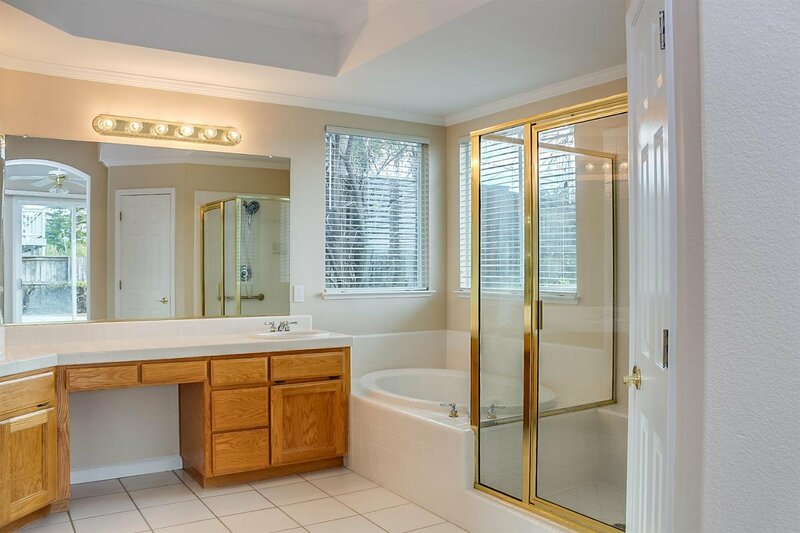 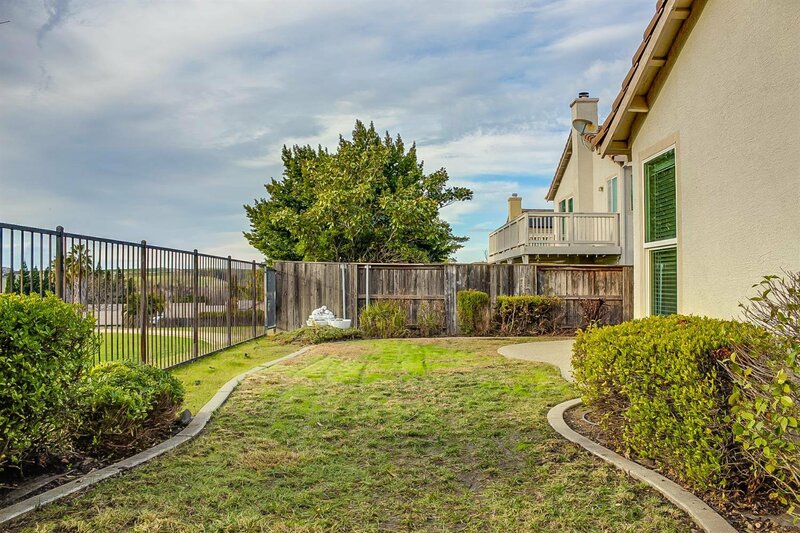 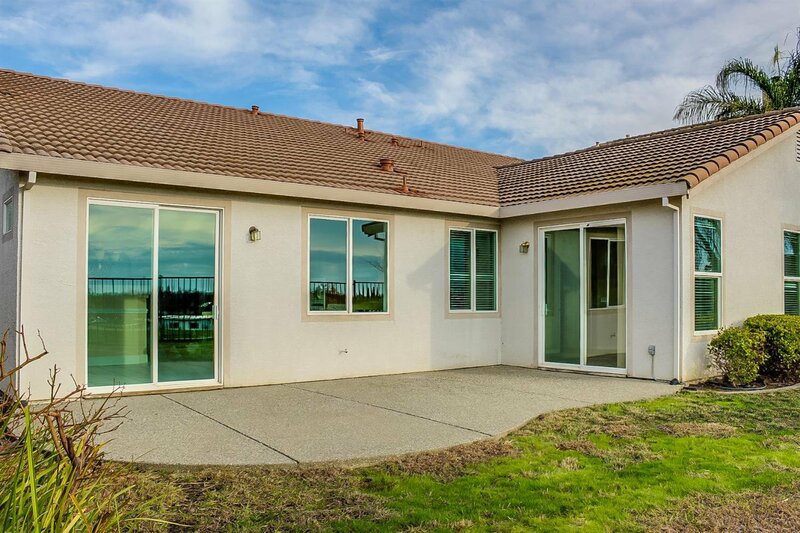 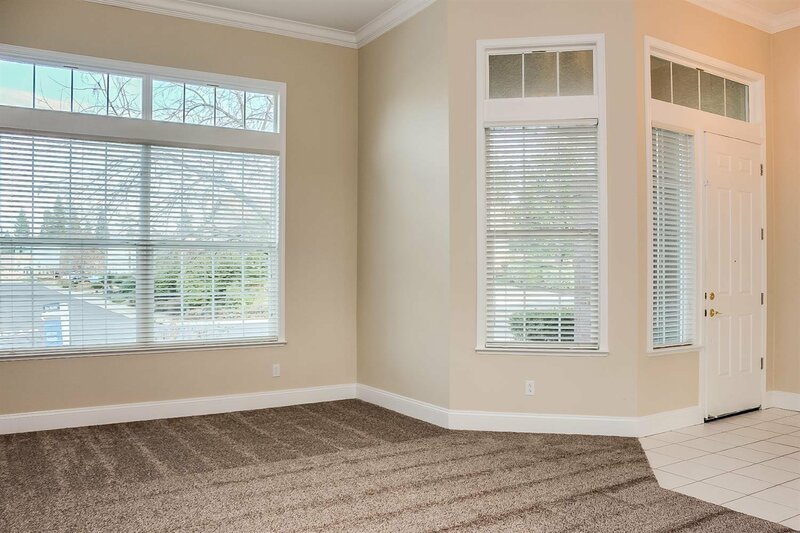 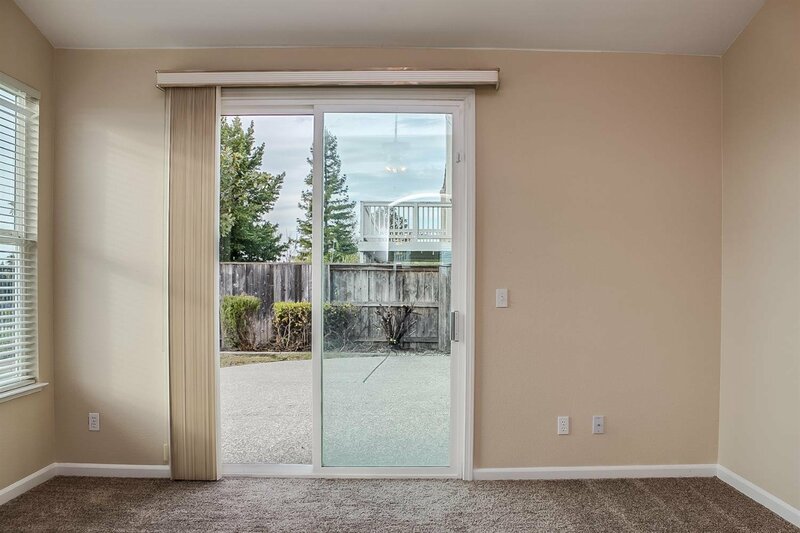 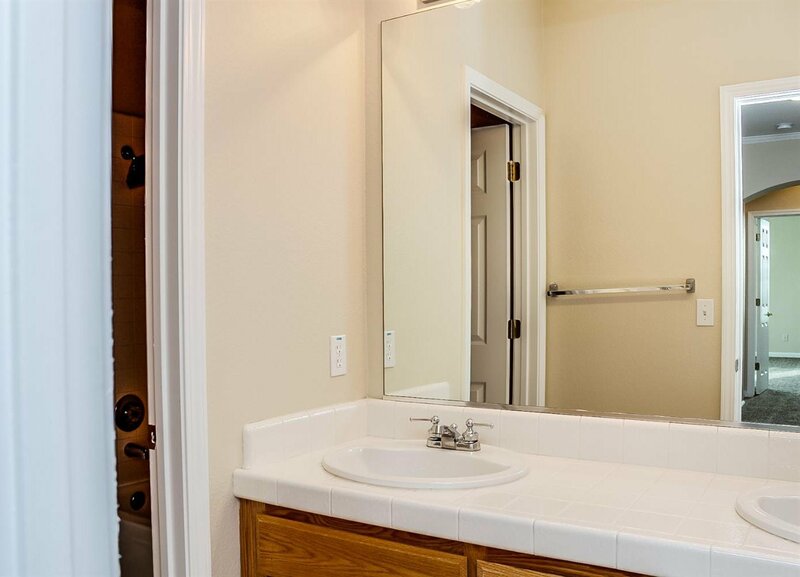 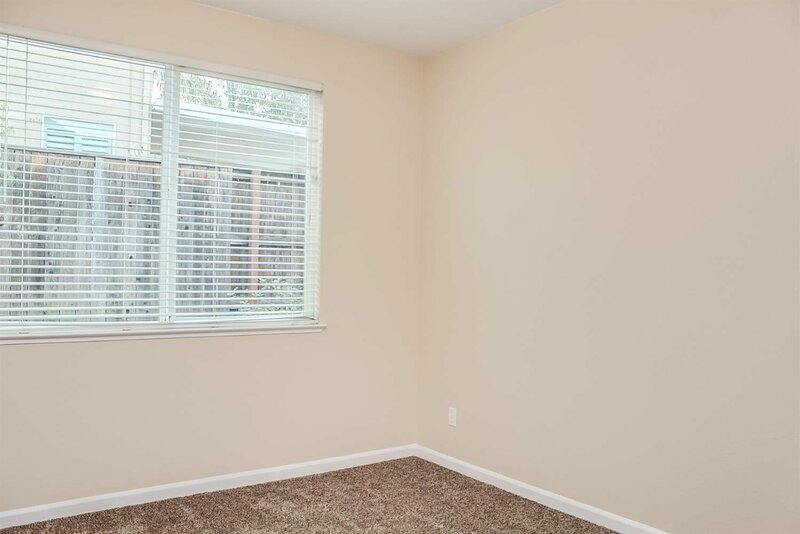 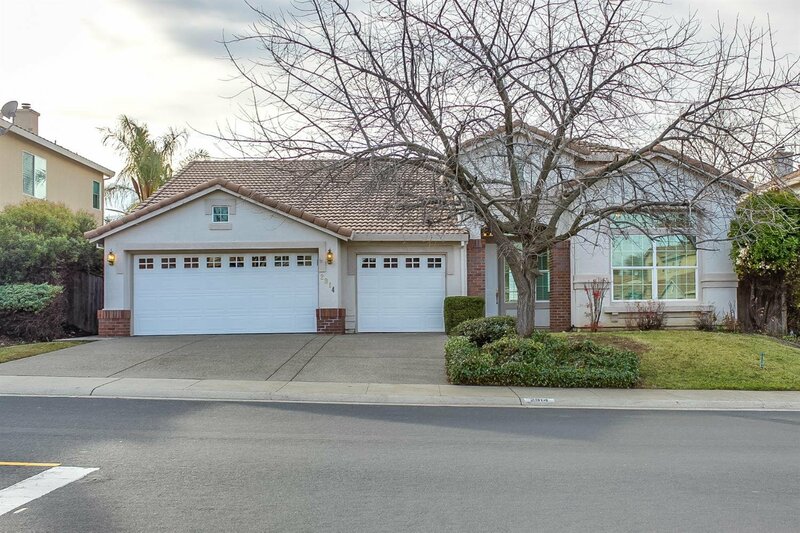 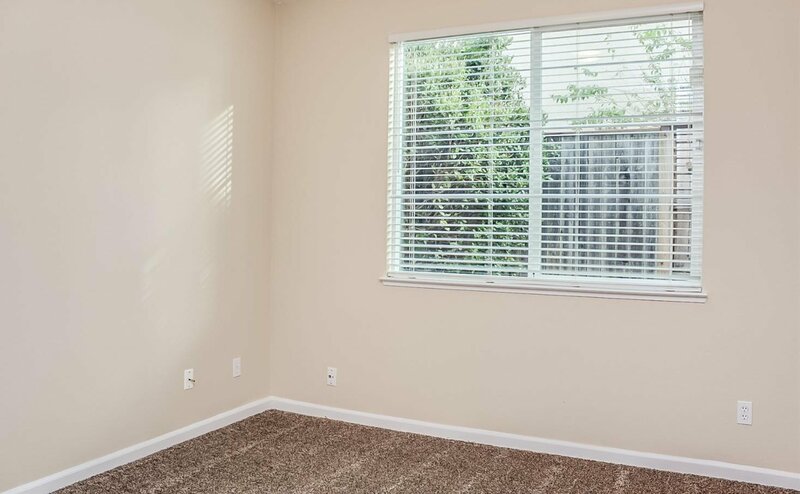 This beautiful Rocklin home offers 4 bedrooms and 2.5 bathrooms. 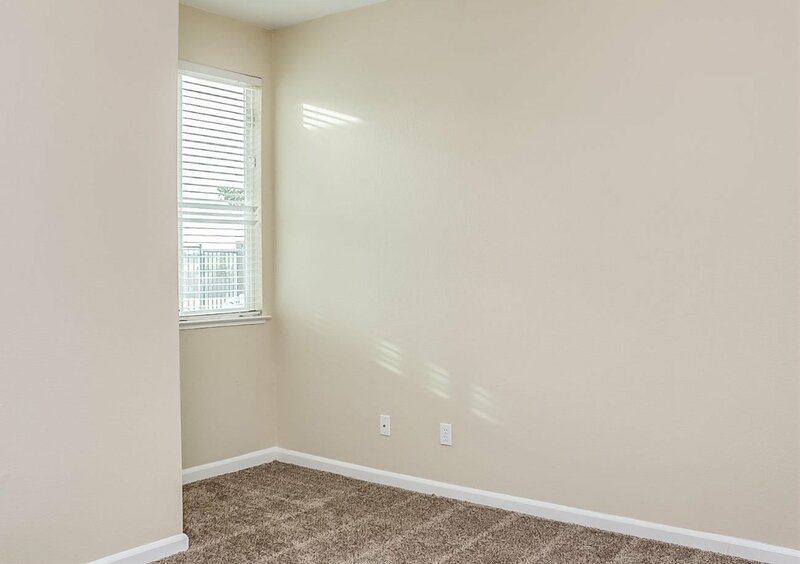 Upgrades include fresh interior paint, new carpet in select rooms and a brand new HVAC. 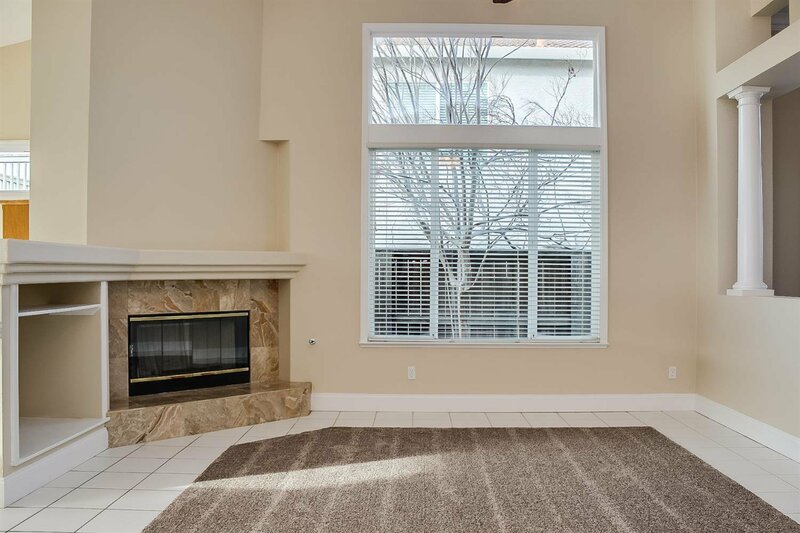 Features include a 3 car garage, fireplace and great location. 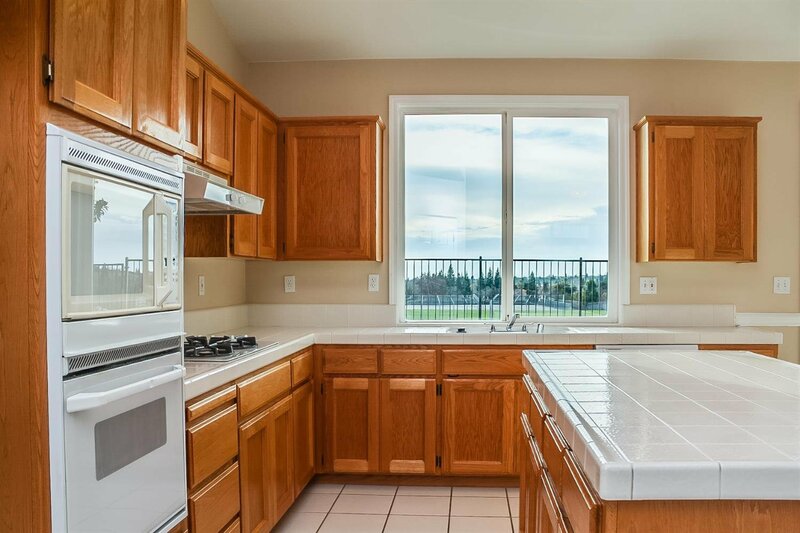 Located near excellent schools and Whitney Oaks Golf Course. 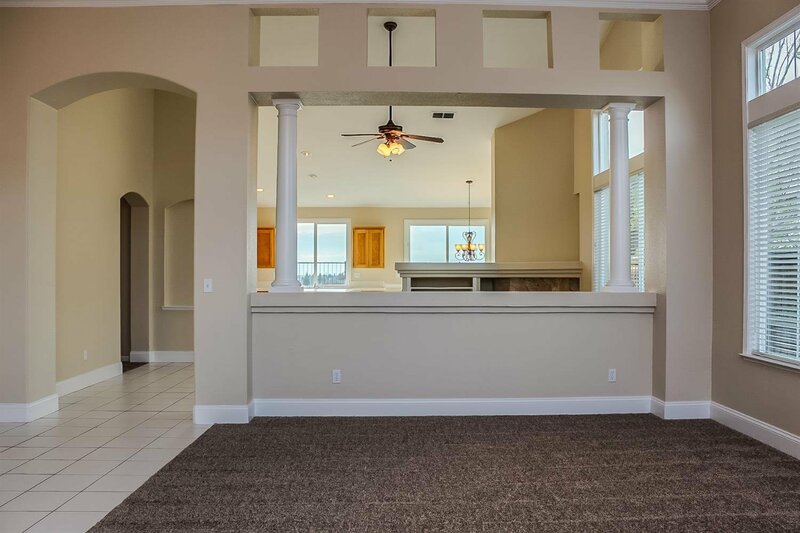 This home is part of the Siena Community Association.